When ordering from our online store outside UK, our shop will not allow the ordering process. This is because our products are different size and weights and we have to get shipping quotation for you. Please CONTACT US with your order details and we will be delighted to fulfill your requirements. 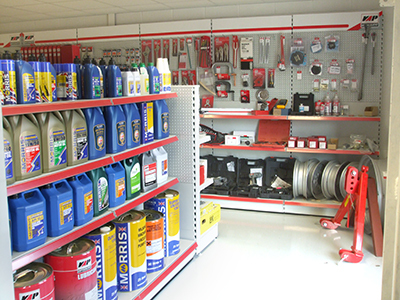 Denley's parts centre are your first call for agricultural parts, spares and accessories. For tractor parts, agricultural equipment parts, spares, accessories and oils look no further than Denley's agricultural parts centre. With a large stock of Massey Ferguson, New Holland, John Deere and Case International parts available for immediate despatch by land, air or sea, Denley's parts centre are your first call for agricultural parts, spares and accessories. 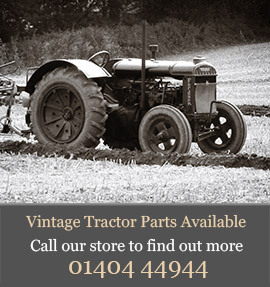 Not only do we supply for the more modern vehicles we also specialise in the vintage tractor spares market and with our wealth of experience we can give you all the advice you need. We carry an extensive range of Morris Oils from the hi-tech transmission to vintage steam oils, and distribute mainly in the Devon area, but will deliver anywhere. 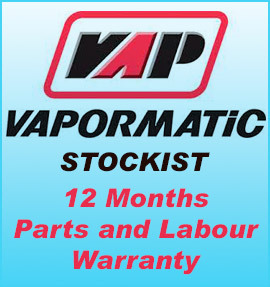 Also whilst being competitively priced, our Vapormatic non-genuine tractor products have their unique 12 months warranty. Denley's has been supplying agricultural parts to satisfied customers for over fifteen years. We provide an efficient, competitive and above also friendly service. No order is too big or too small and customers enjoy coming back time and again. if it's not in stock it can be got.